Naturally Vitamins' Fibrozym combines plant-derived enzymes along with the potent, hypo-allergenic Proteolytic enzyme Serrapeptase. 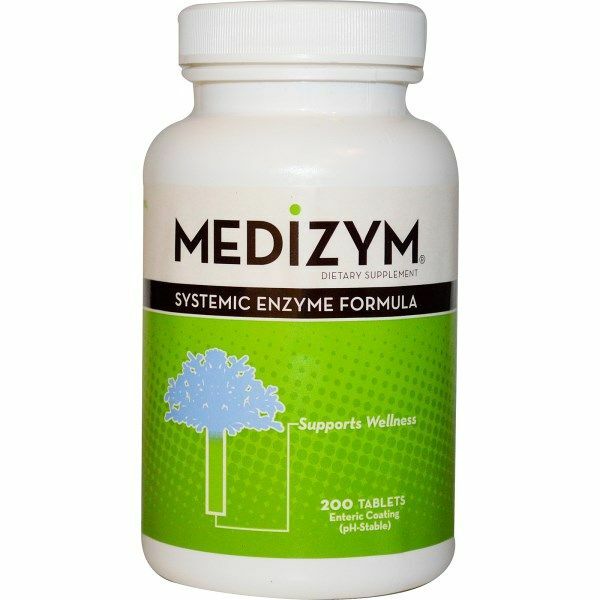 This proprietary balance of enzymes is formulated to yield a minimum of 2,000,000 Protease Units per Gram, and has been rigorously researched for its anti-inflmmatory qualities. Naturally Vitamins' enteric-coated tablets are designed for rapid release in the small intestine, where the enzymes can be quickly absorbed into the bloodstream. 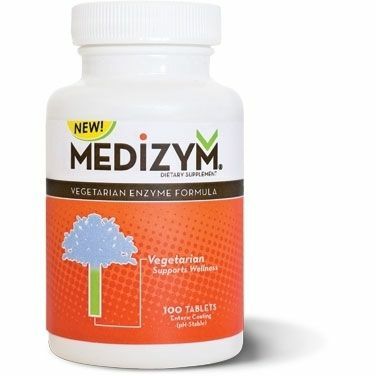 Papain & Bromelain, enzymes found in various parts of Papaya and Pineapple, aid the body in the healthful assimilation of proteins and are thought to enhance tissue integrity. 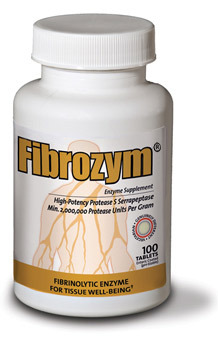 Fibrozym nourishes the bloostream with Fibrinolytic Enzymes and thus can benefit tissues throughout all parts of the body. Distributed or manufactured from Naturally Vitamins. 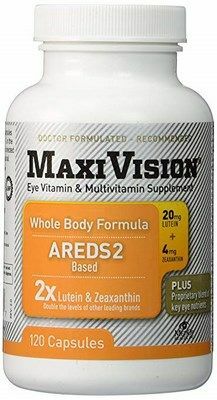 See more Naturally Vitamins products. 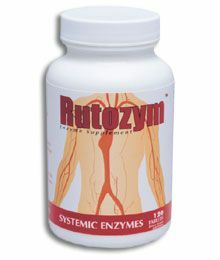 Health issues; the combination of enzymes we need for good health. Good product, easy to take. A lot of bang for the buck!